I Want To Read That: Calling All Geeks! 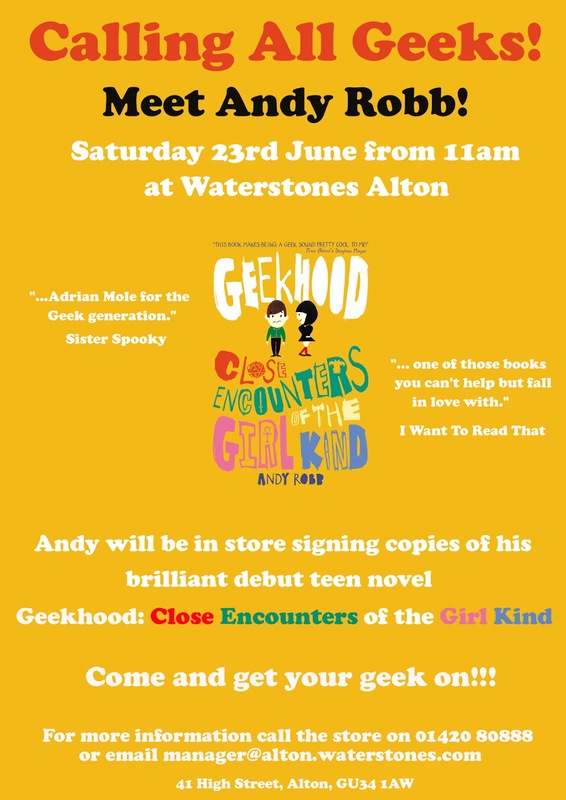 So... all of you who live near, or can travel to Alton in Hampshire will be pleased to hear Andy Robb will be signing copies of his novel Geekhood: Close Encounters of the Girl Kind at Waterstones Alton. A shameless plug (since I work there!) 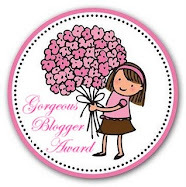 Please feel free to tweet or blog about it and it would be really, really awesome to see you there! For more information on any upcoming signings at Waterstones check out their Event Page.